To develop an understanding of creating an educational environment that is autism friendly and conducive to learning. Continuing Education Unit credit (1) with University of North Dakota. It is vitally important for teachers to be aware of how autism is for their students. The autism world can be a literal sensory minefield for students, and the school environment needs to be designed where it creates a secure space that is conducive to learning. Children who have autism have different learning styles and as educators we need to be aware of how to cater to the various styles to develop the best strategies to teach them. The iPad is the perfect technology device to assist students who have autism with sensory issues, visual schedules, visual timers, rewards and generally to create a more harmonious educational environment. Autism Spectrum students need lots of visual cues and structure, and the iPad can make achieving this easy, transferable and interchangeable. Using iPads for autism education has never been easier with this one of a kind online course for teachers. 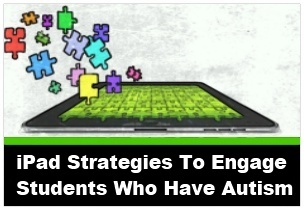 To take iPad Strategies To Engage Students Who Have Autism and earn Continuing Education Unit (1) please visit the course page with University of North Dakota. 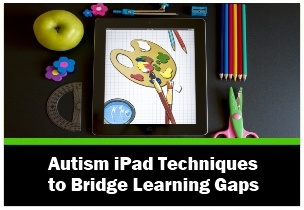 There are three parts to this course series by iPads for Autism Education expert Karina Barley – M.Ed. To provide training and educational strategies using the iPad in order to creative a productive learning environment. To create awareness of the various apps that can be used to assist students in the autism spectrum in the classroom. To develop awareness of the autism spectrum and how this affects students in the classroom. To learn about how children within the autism spectrum function and to understand how each and every child needs unique and individual strategies for successful living. 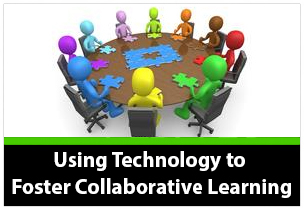 To learn how to use the iPad to develop strategies for educational and classroom programs. To learn how to use the iPad to assist with structure, routine and organization for a student with autism. 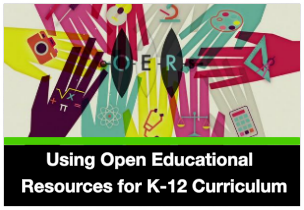 To learn about using various apps to assist students who are in the autism spectrum. Lesson One – Autism – Understanding your student and creating an autism friendly classroom. Lesson Two – Using an iPad to create visual schedules, timetables and structure in the classroom. 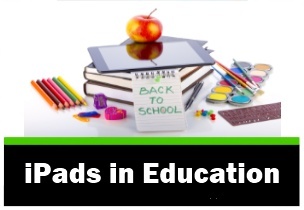 Why use iPads for autism education? What is an autism friendly classroom? How to create a balance between allowing technology and preventing ‘obsessions’ with particular apps and themes. How visual schedules and timetables can help in the classroom. Using color coding, visuals, and multi-sensory tools to engage and motivate. Lesson Three – Core iPad apps that create multi-visual lessons for students with autism. What iPad apps can be used to assist students who have autism? How to create multi-visual and ‘moveable’ lessons using apps such as Keynote and Grafio. Lesson Four – iPad apps for social skills, communication, and bringing out the best in your student. iPad apps to use to create social stories. 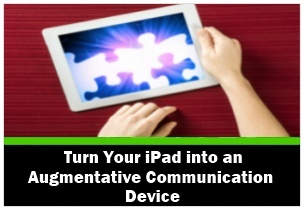 Strategies for using the iPad in a variety of classroom scenarios for students with autism. Lesson Five – iPad apps that create a ‘calm’ classroom environment. iPad apps for creating calm. The importance of preventative breaks. iPad apps to use during preventative breaks.